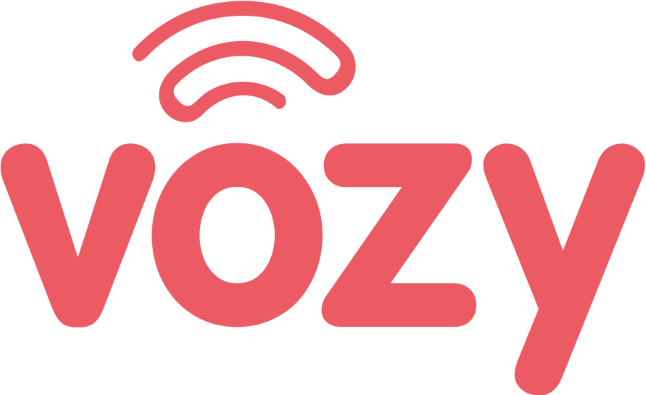 From your Vozy account, you can receive and make phone calls by using your smartphone for the phone service. Here is the instruction on how to set up "Bria" app with Vozy. Go to the App Store and download Bria on your smartphone. Go to the "Setting," and click on "Accounts." Escoge la opción "SIP Realización de llamadas"
Enter the information you obtained in Step 1. Your account is ready for you to start using the Vozy services.